High quality recycling - Van Werven Plastic Recycling for a better experience. Clean plastics as raw materials. We recycle rigid plastics in various locations throughout Europe. This allows us to produce high-quality secondary raw materials for the manufacturing industry. Every year we process 120 million kilos of post-consumer rigid plastic materials. Examples of these are garden furniture, crates and pipelines collected from construction waste, industrial waste and recycling centres. This recycled post consumer material is used to create new raw materials. 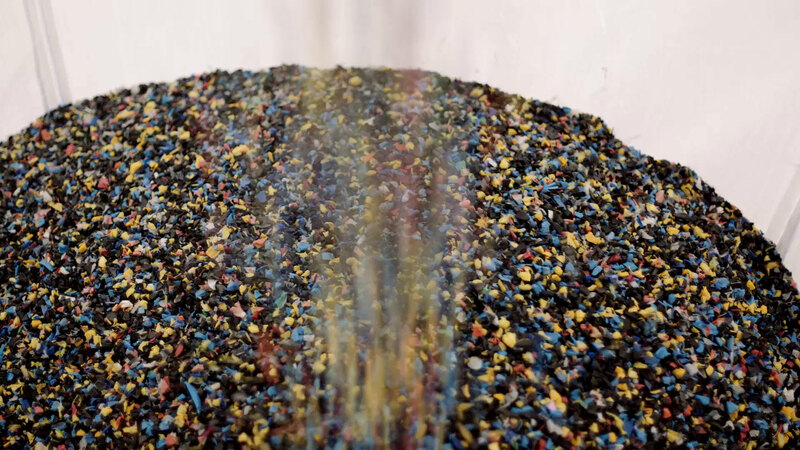 Our proces involves sorting, separating, cleaning and grinding the collected plastics. This recovered material is then used to supply the plastics industry as a raw material. 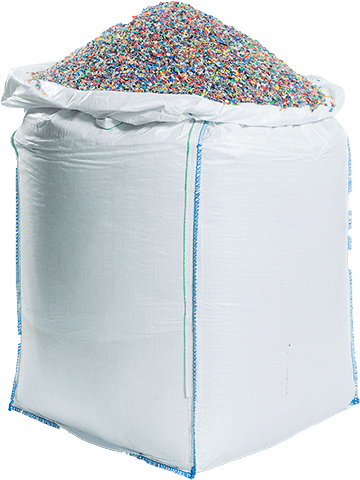 We granulate plastics to customer specifications in high volumes and of consistently high quality. Together, we can create a closed loop solution. One tonne of recycled plastics represents a carbon reduction of 2.5 tonnes. Together, we can close the chain. We are a proponent of recycling waste - thus retaining raw materials and increasing our knowledge - within Europe. The solution is not exporting plastic waste to Asia, we create the solution ourselves. That’s why we have several branches in Europe, which allow us to expand our processing capacity, make a bigger impact and achieve local circularity in more and more places. We have to keep structurally reducing our dependency on primary raw materials by bringing recycling processes to the next level. It is our mission to close the chain by making recycled plastics that can serve as a substitute for primary raw materials.Creating high-quality secondary raw materials is the only way to work towards a circular, non-subsidy-driven supply chain for raw materials, sustainable enterprise in its ultimate form.